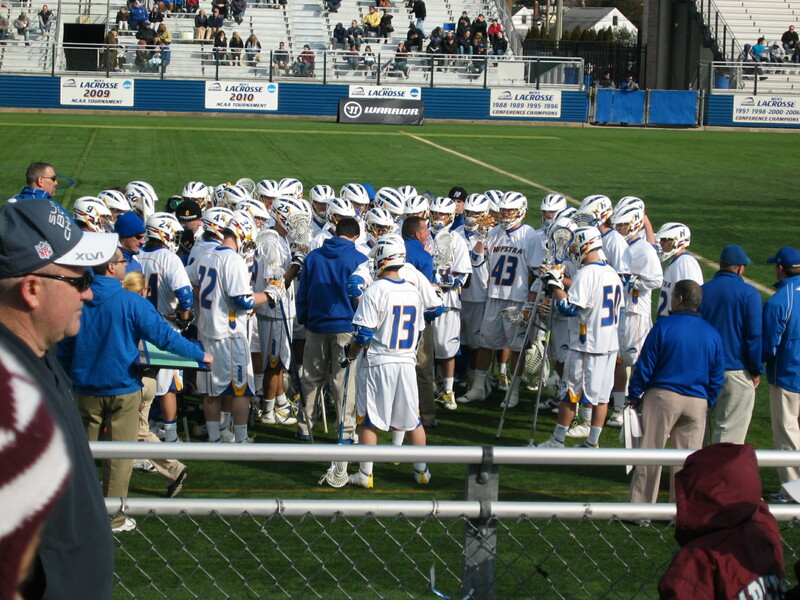 Hofstra Opened its 2012 Men’s Lacrosse Season today versus Sacred Heart. 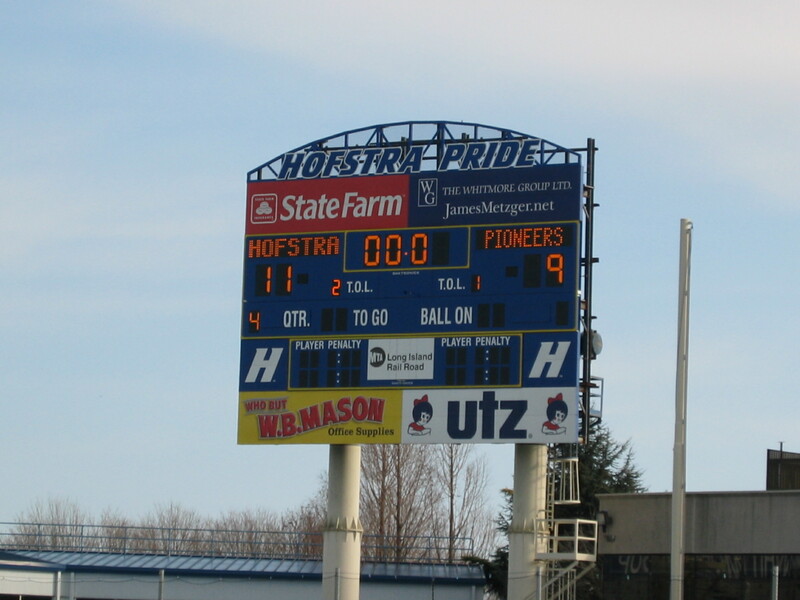 Lance Yapor quietly had 4 goals. I hadn’t even realized it until the game was over. (G) Andrew Gvozden got stronger as the game went on tallying some great saves! 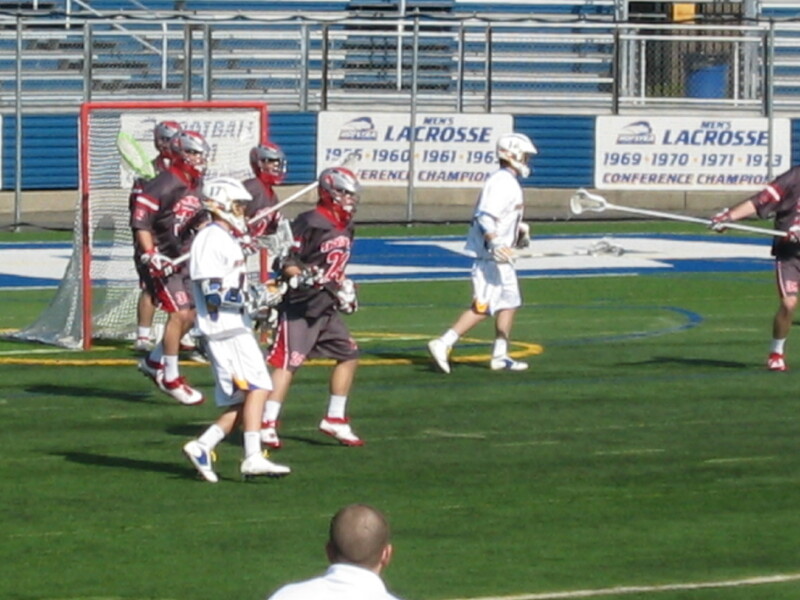 Shout out to someone who was there: One of the Hofstra players had a one-on-one with the Sacread Heart Goalie. It was tough angle and he “casually” faked up and down … and had a beautiful goal. It may have been Cory Caputo. Please let me know. Thanks. Overall, nice 1st game of the year. 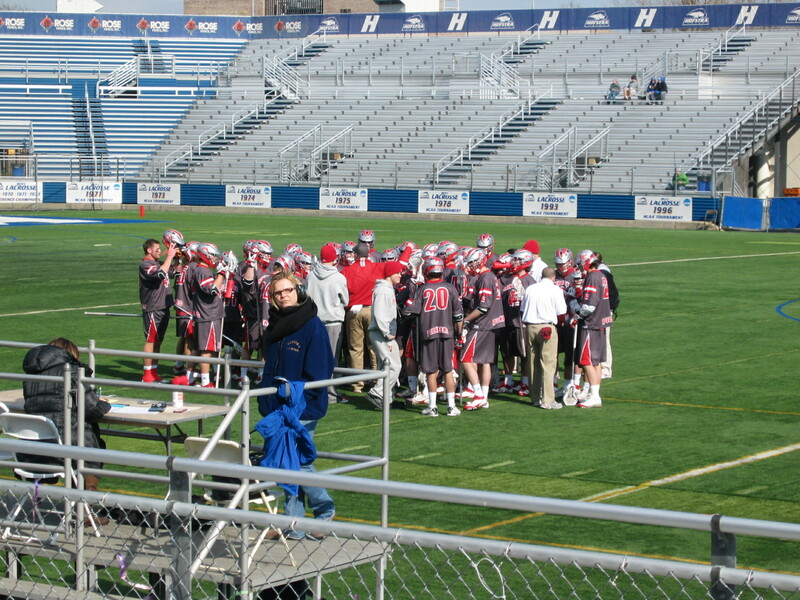 Next game is at Princeton. 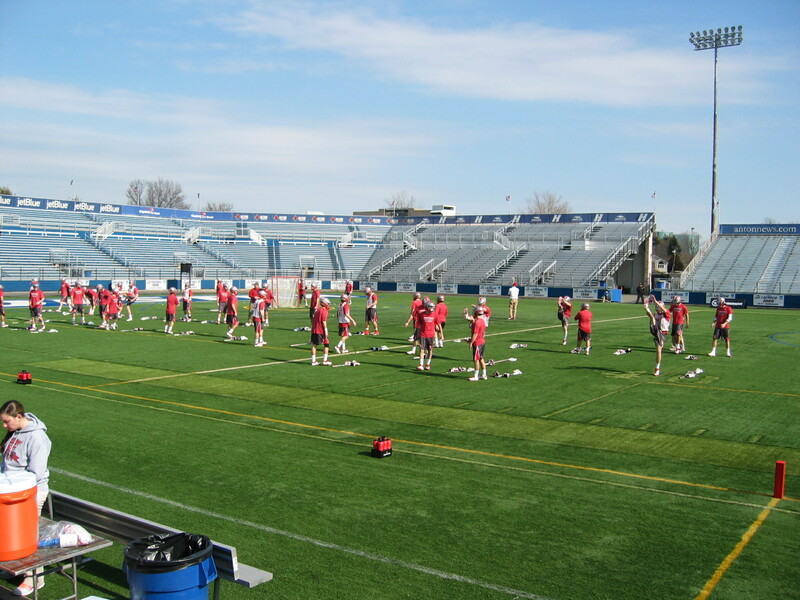 Yeah — Lacrosse is back. The Ohio State Buckeyes played well enough to win last night versus Detroit. It’s early but they do need to improve if they expect to make a run for the NCAA Tournament. Logan Schuss and Brock Sorensen had dominant games. Mr. Sorensen also contributed 5 ground balls. And Freshman Jesse King had a great game and is making his presence immediately felt! 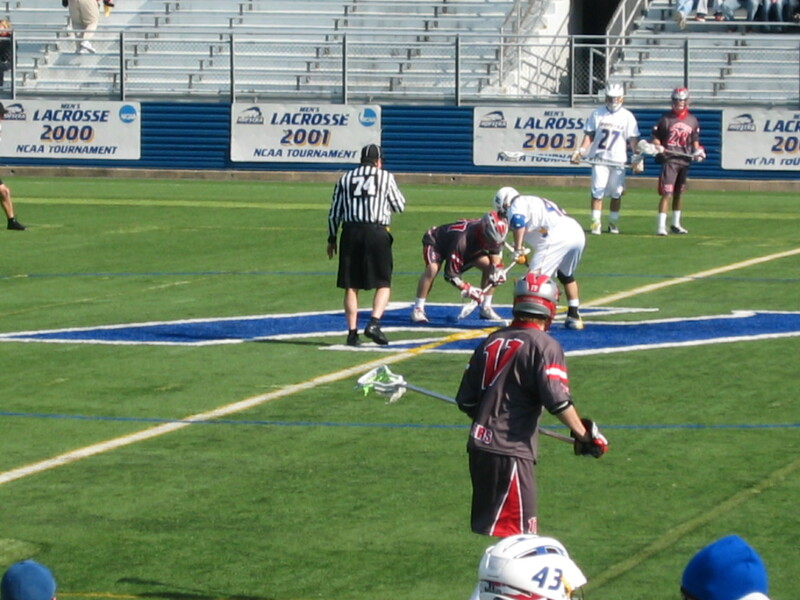 Shawn Kaplan — Keep winning those faceoffs!